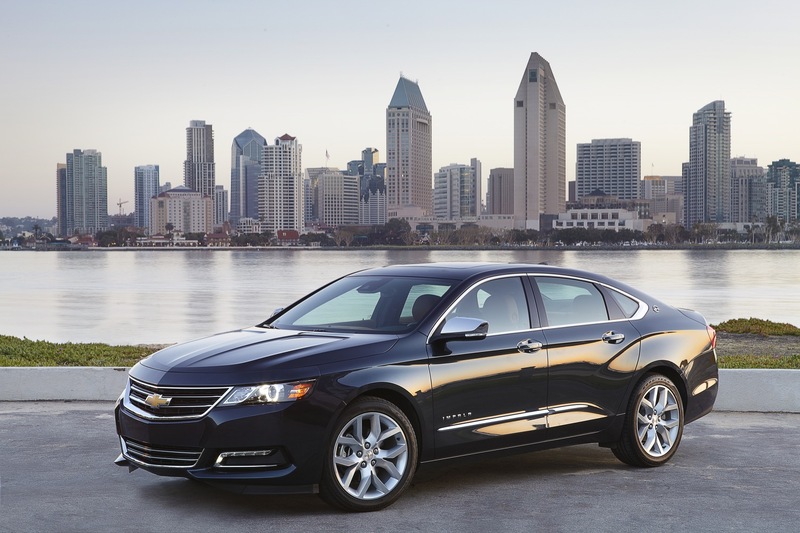 Chevrolet Impala sales decreased 50 percent to 12,604 units in the fourth quarter of 2018. 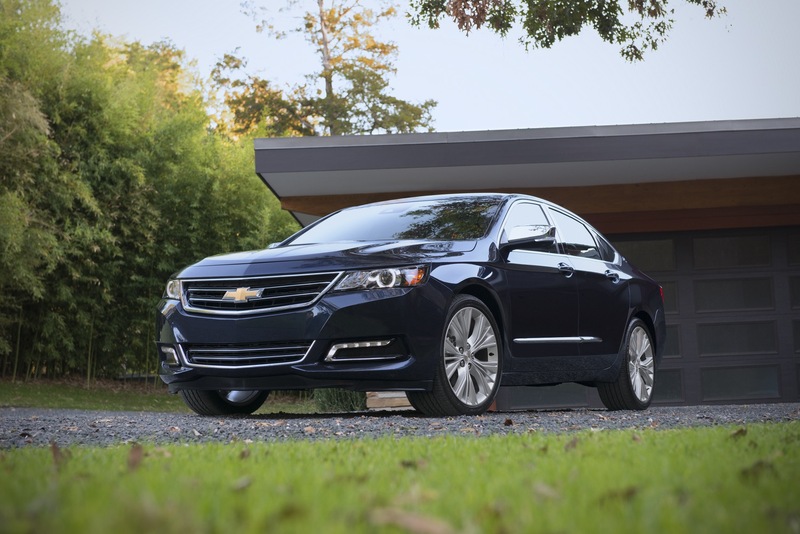 These lagging sales, along with the fact that General Motors has announced the discontinuation of the Impala, has led to a few notable incentives for the full-size sedan during the month of March 2019. 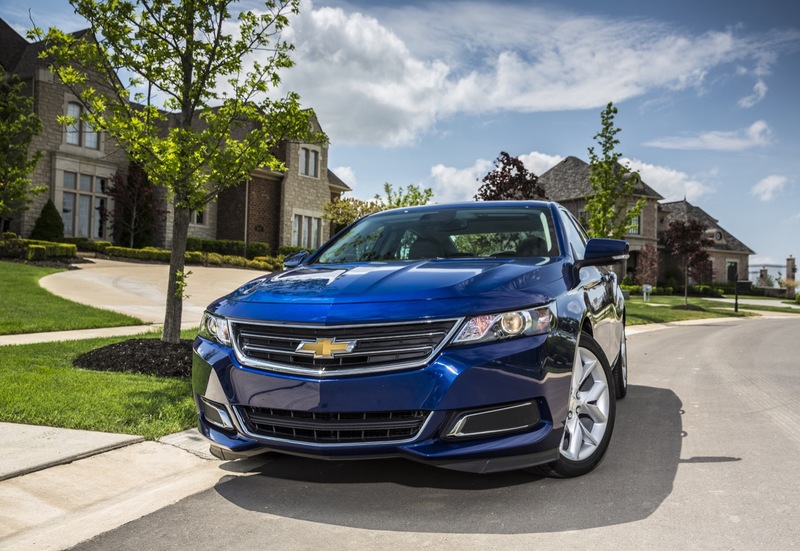 One of these Chevrolet discounts reduces the price of the Impala by over 19 percent that, in some cases, equates to over $7,000. 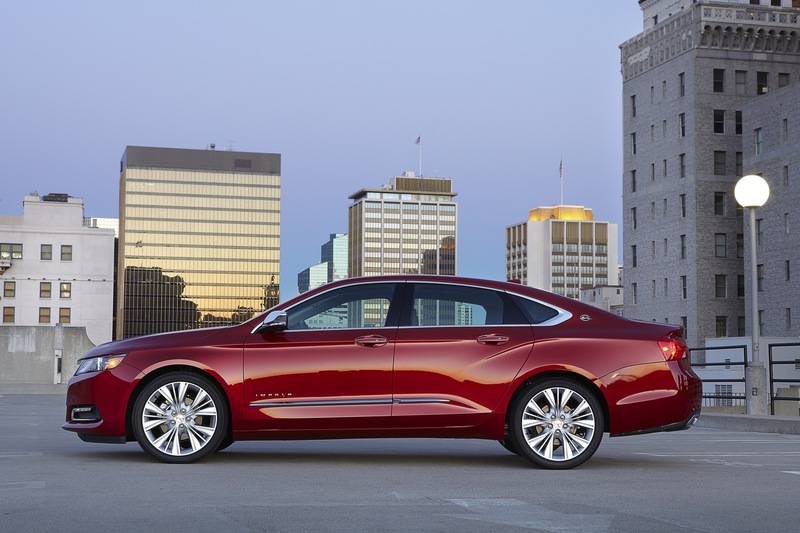 The 19 percent Chevrolet Impala discount as it applies to a 2019 Impala Premier model with an MSRP of $37,995 lowers its price to $30,776 via the following incentive: $6,088 purchase cash + $1,131 price reduction = a total discount of $7,219. 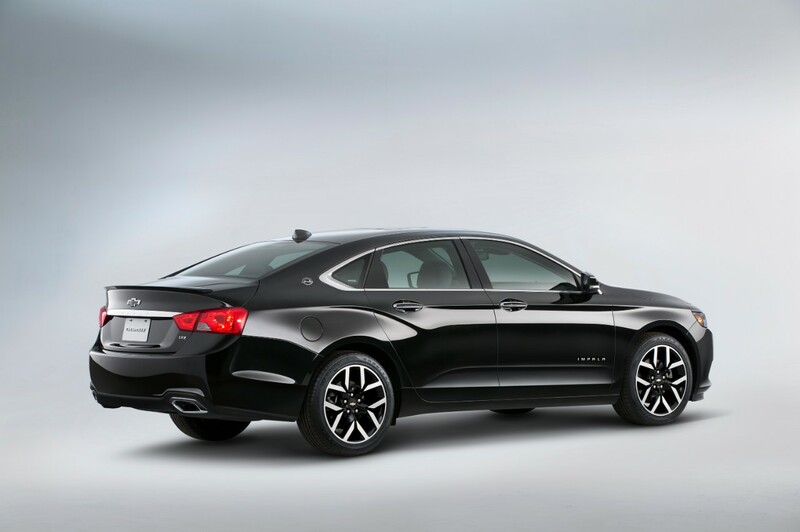 Meanwhile, the $500 Chevrolet discount brings the starting price of the 2019 Impala LS to $28,395, while the $1,500 discount cuts the starting price of the 2018 Impala LT model to $29,795. Must take delivery by April 1, 2019. I’d probably get one if I was in the market now, the MSRPs listed isn’t a standard as I’ve seen LS v6 models go as low as $22k on sale. I have seen so many people say I was or I would have. At the prices these were at and anyone was really serious they would have bought one. Guestt no reflection on you as this is something many posters have stated. Dealers are knocking way more than 500.00 and 1500.00 on LS and LT models. I have seen LS’s going for as little as 22995 and LT’s for 25995. It is mind boggling to me that this car couldn’t succeed with the Azera and now the Taurus gone soon to be followed by the 300. 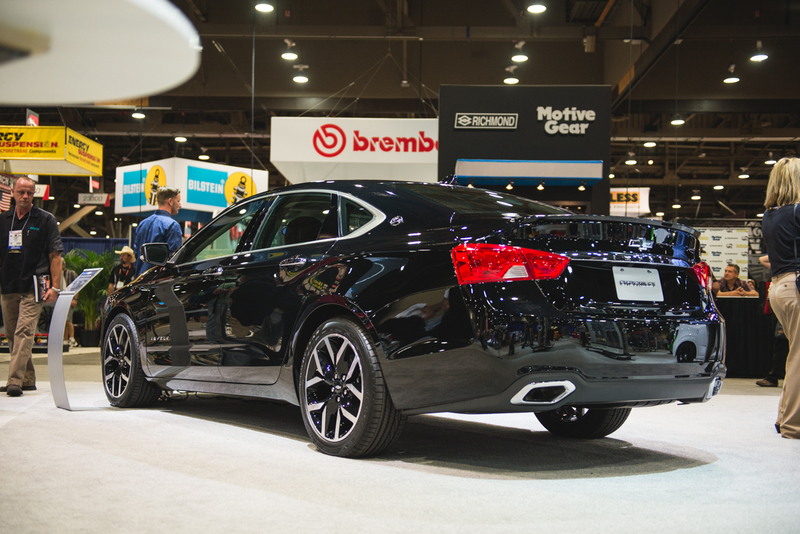 I also wouldn’t be surprised to see the Kia Cadenza gone next year. They are handing sales right over to Toyota and that makes me sick because the Impala is a great car that is very competitive. The car was/is very uninspiring. As they are figuring out price has nothing to do with it. I see plenty of new dodge chargers though for all trims. At least the Asian sedan makers even though most are FWD (I would not consider) make exciting looking vehicles that draw some inspiration. 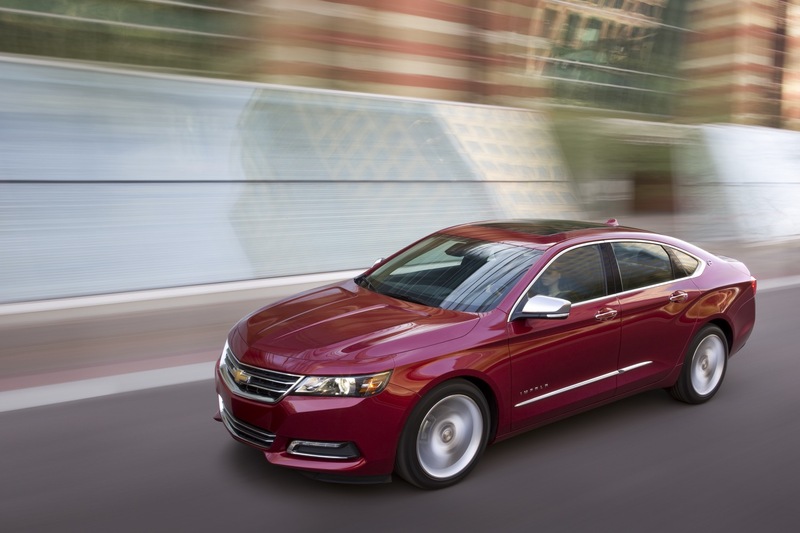 Had one of these impalas for a rental once and could not stand the FWD driving dynamics of this big thing. Just a boring car. I had more fun driving my FWD Pontiac G6 GT. 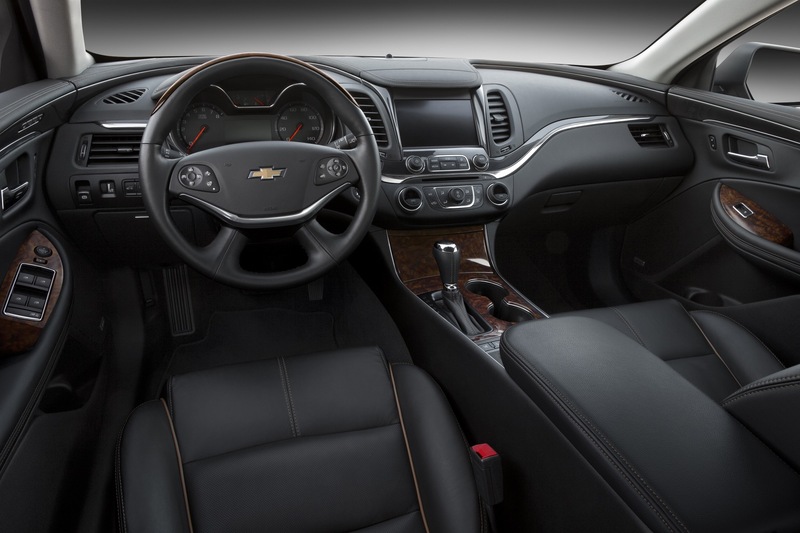 Chevy just does not make any inspiring sedans anymore that elicit a response. Minus the SS sedan but that does not really count as that was an Aussie design which is gone. 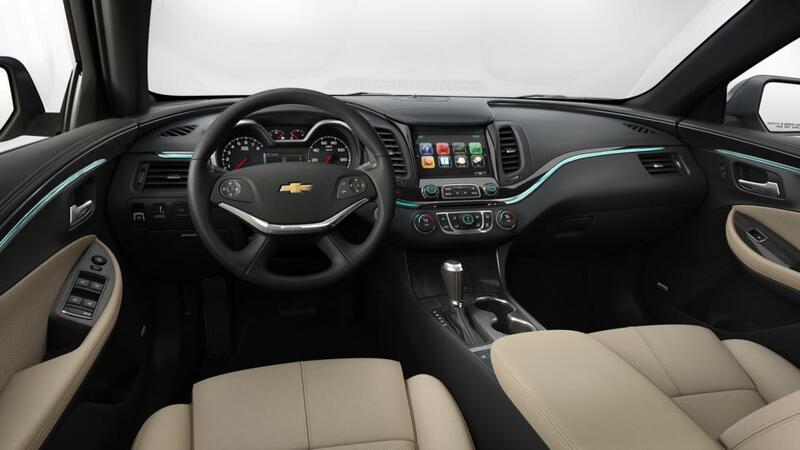 I think it will be a mistake if Chevy does not have a good sedan going forward into the next generation. Who knows though American car companies are so short sighted and will pour more money into CUVs. I for one am not interested in some FWD raised up car. Whenever I have a family I will get a true BOF SUV for them. In the meantime I want coupes/sedans. Current car is an Infiniti Coupe and I love that car. I am looking forward to the launch of the Cadillac CT4/CT5 as I am set on buying American next. I may be in the minority but I really like the current gen Cadillac CTS. Maybe I’ll get a used CTS-V.
You totally lost me when you said Asian sedan makers are making more inspired exciting looking vehicles. 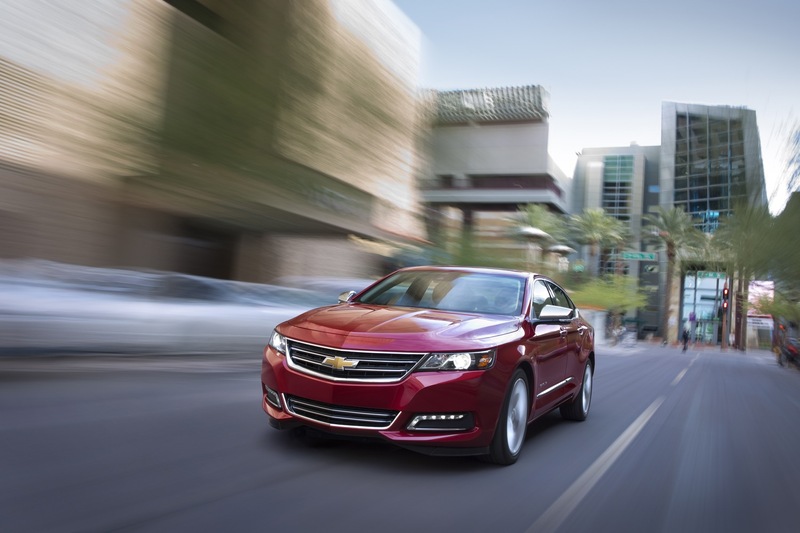 Name one in the Impala’s price class that is exciting. The Camry. The Avalon. Those are the ugliest overwrought styling disasters on the market. The Nissan Altima is bland and the Maxima looks like it was left out in the sun to melt. The Accord is Honda’s version of an Audi which all look uninspired and have had basically the same styling for years. My Impala, even though it is 6 years old still gets positive comments from onlookers, fellow co-workers and the occasional gas station attendant. The driving dynamics of my 2017 LT are nearly perfect for it’s intended audience. This is not a sports car it’s a family sedan that is comfortable, roomy, quiet and very pleasant to drive. A few simple tweaks, some front and rear styling updates, AWD as an option and the updated LGX/9 speed would give this car another 4-5 years of life. Living in the snow belt 4-5 months a year I can’t live with a fast RWD sporty car with rubber band tires so the FWD Impala is perfect for me and many others. It deserves far better than GM is treating it! 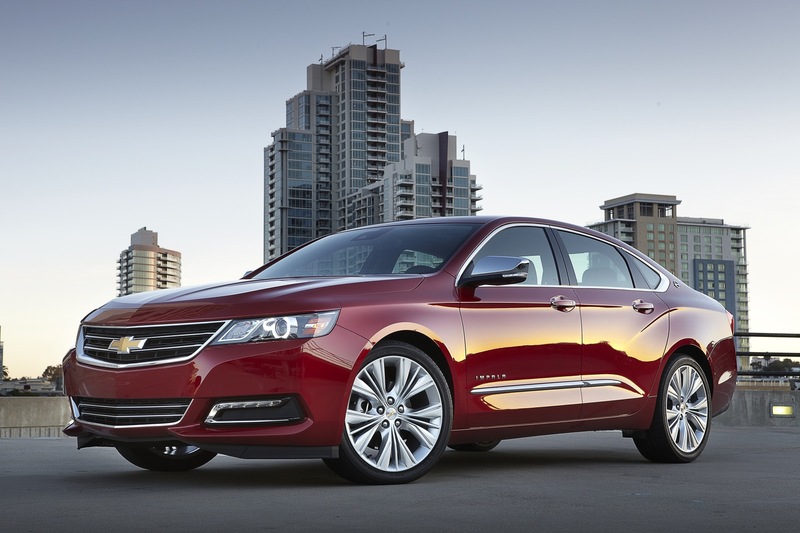 The Chevrolet Impala IS A TRUE AUTOMOBILE VALUE. 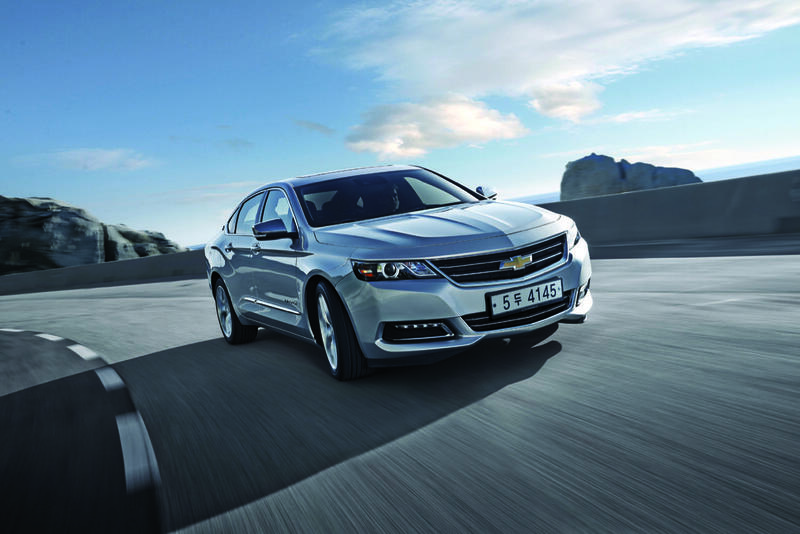 The Impala is comfortable, safe, well built and simply well designed. the 70’s, this is that type of dependable car. 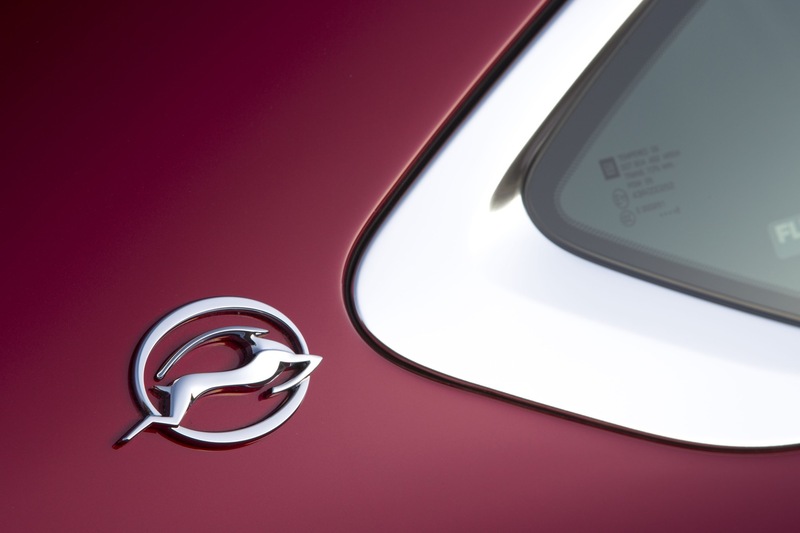 GM lacks creativity and should be trying to re-define the midsized sedan segment. 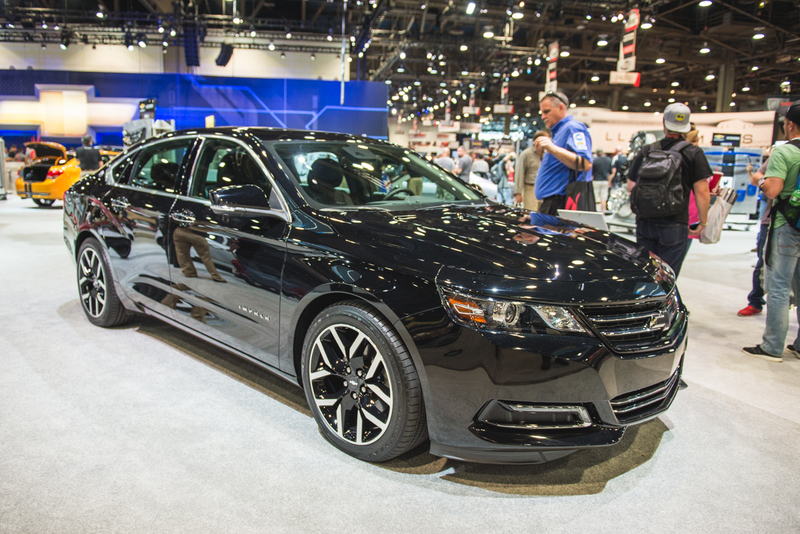 Due to the larger size, wheel base, high quality, and pre existing tooling, Impala would be a perfect vehicle to experiment with. 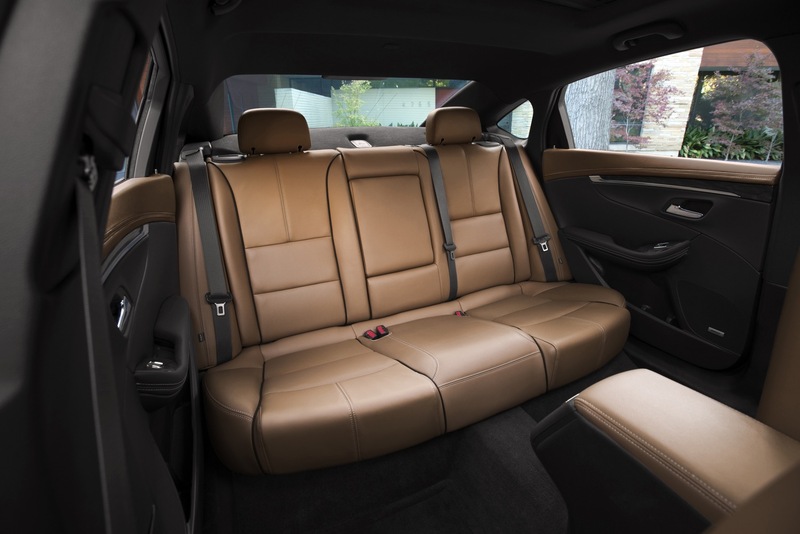 Why not transform Impala into an ultra sport back opening at the B Pillar with some sort of stow and go seating to create a flat bed for carrying large objects. 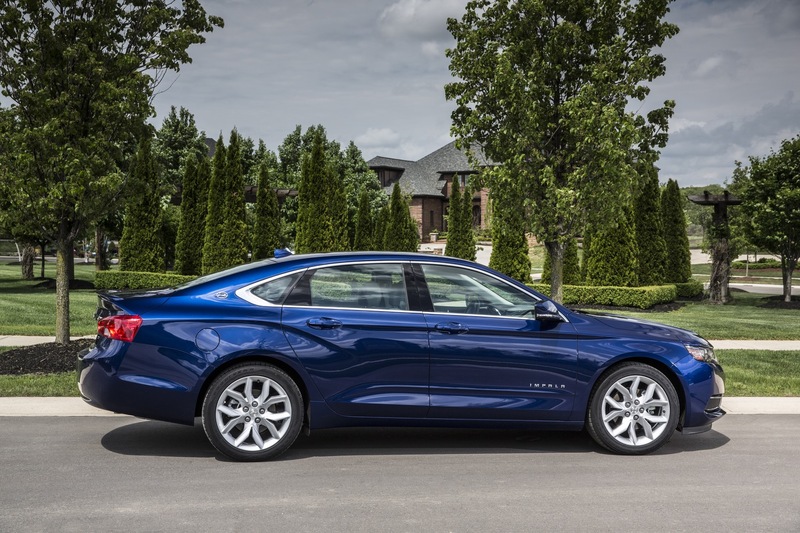 A real sport utility sedan would be a winner for GM. All I know is I bought a ’14 in Feb of 14 and it has been one of the absolute best cars I have ever owned! We have a small fleet of utility vehicles and pickups between our business and personal vehicles and the Impala is a favorite with us! I hate to see this great car go away and I hate even more that it was allowed to die in infamy as it is one of the best cars GM has done in years. It’s a good looking car that is sporty and elegant looking at the same time much the way a classic ’57 Bel Air is. 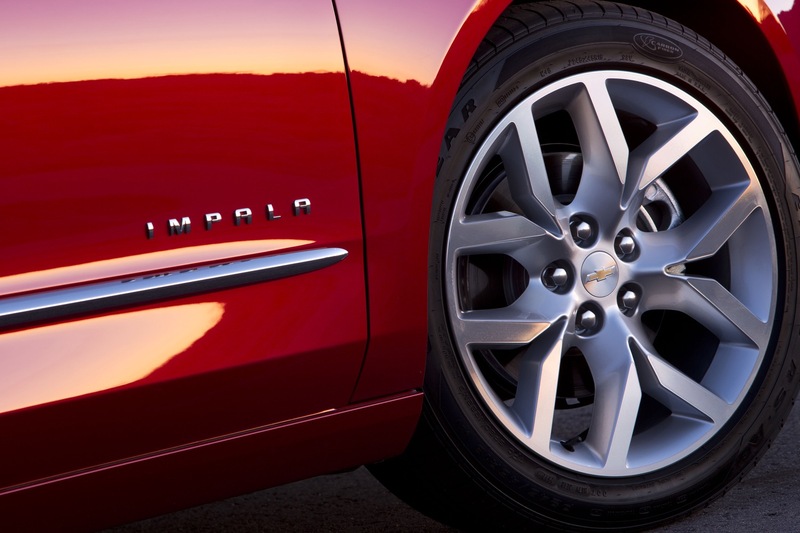 Maybe when this regime at GM is gone we will see The Impala return again as an inspired and proud creation. 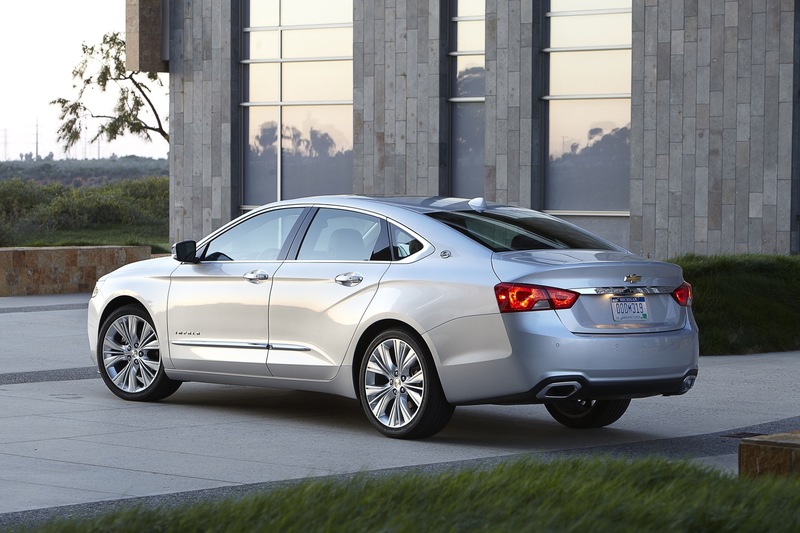 A reinvigorated Impala returning in a post-truck & SUV mania age would be wonderful. 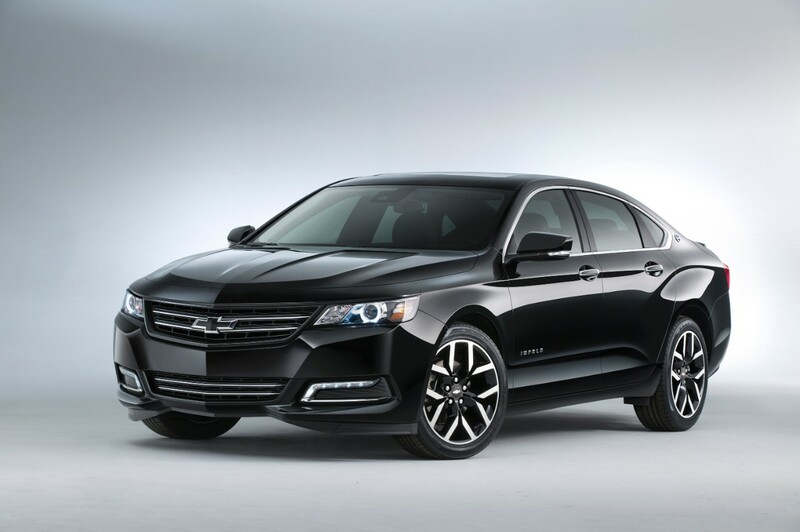 I own a 2017 Impala and it’s the best sedan ever.